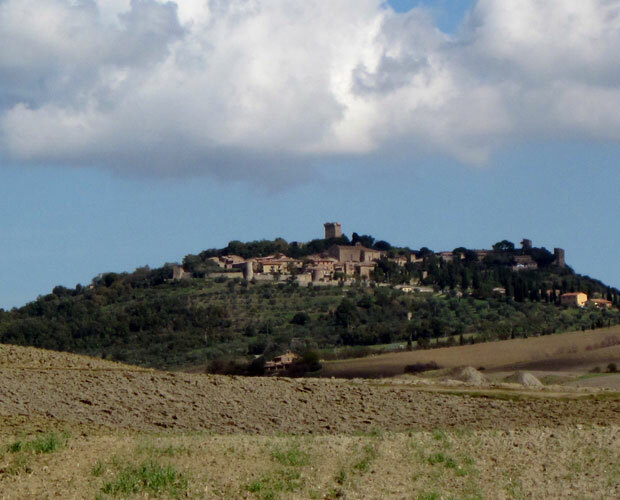 Farmhouse Agriturismo "Torrenieri" is at a short distance from the main tourist attractions of Siena and its surroundings. 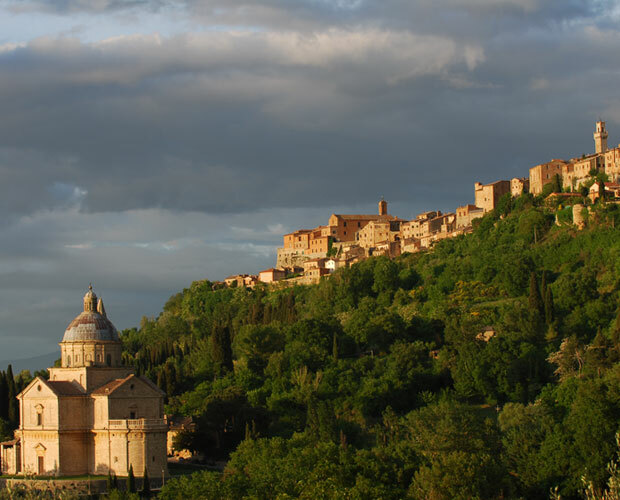 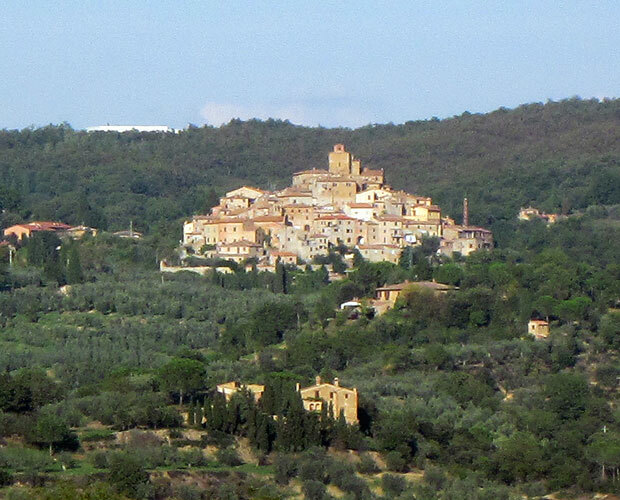 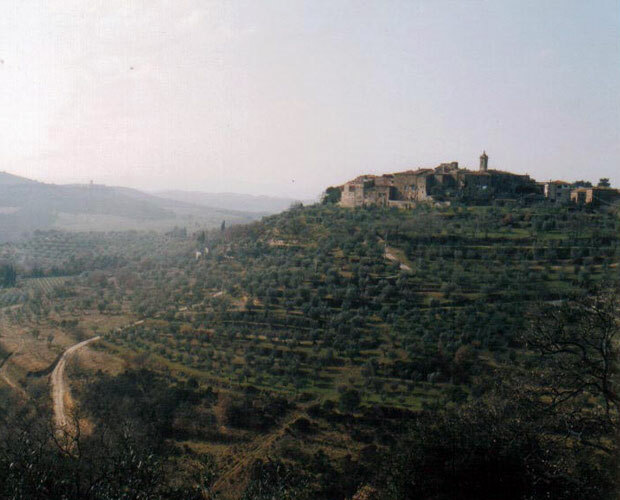 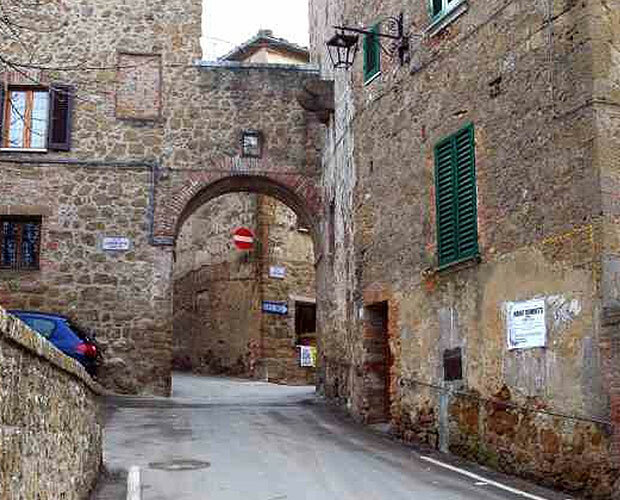 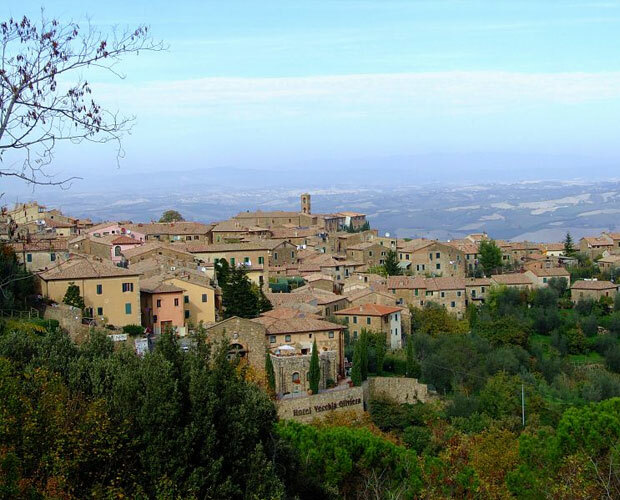 For instance, unique points of interest regarding art, culture and gastronomy are Pienza (4km far), Montepulciano (16km far), Montalcino (20km far), Siena (50km far) and many other less well-known, fascinating medieval towns which are definitely worth a visit. 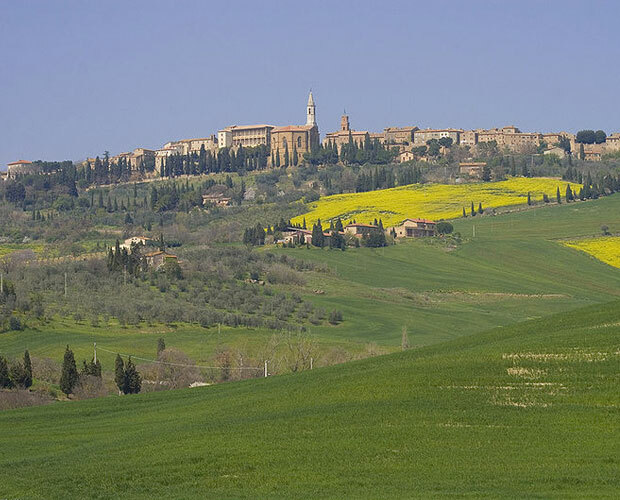 For the lovers of nature and wonderful views, the area is rich in beautiful landscapes, natural reserves, trekking and mountain-bike paths. 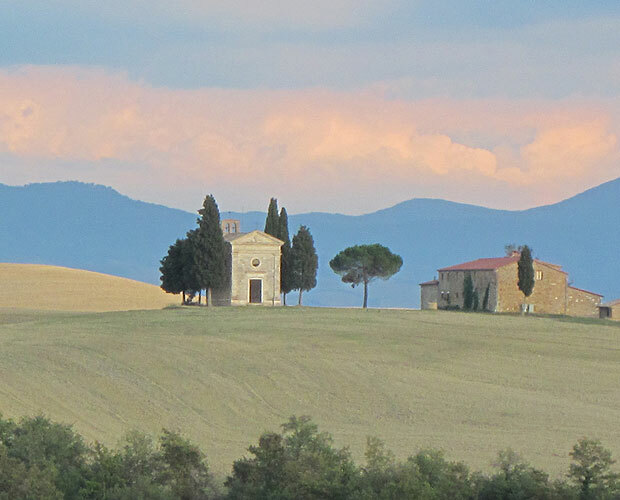 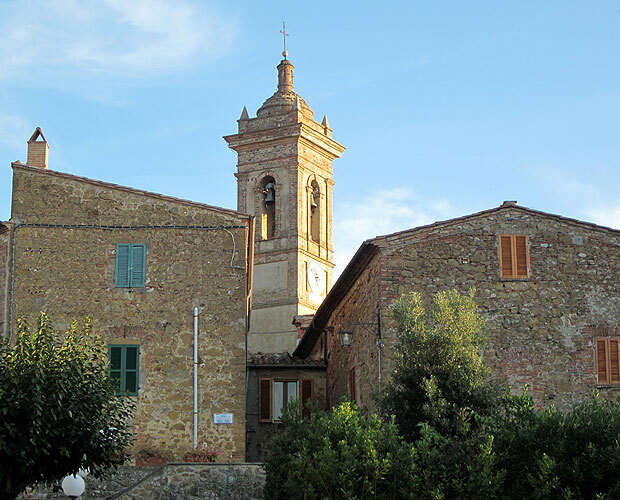 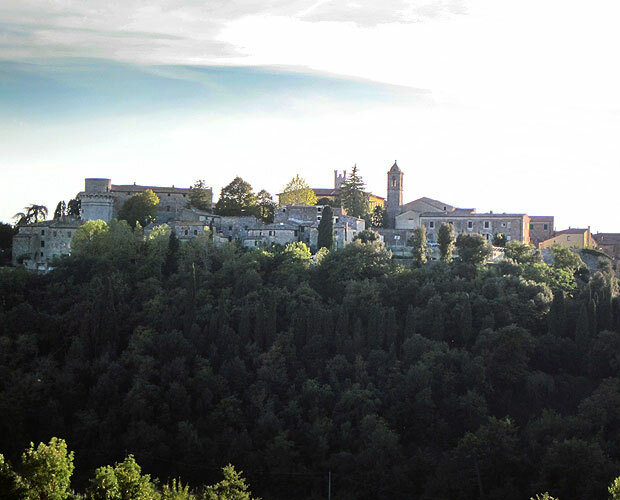 Our territory is part of the Val d'Orcia Natural Artistic and Cultural Park at the foot of Amiata Mountain, an extinguished volcano which provides hot-water springs to the nearby Thermal Baths: Bagno Vignoni, San Filippo, San Casciano Bagni, Chianciano Terme, Rapolano .